Designs of new Linkwood Primary school released as pupils visit site. Staff, pupils and parents visit site of new school in Elgin. Elgin’s new primary school is to be called Linkwood Primary. A proposal to establish a new primary school to serve the rapidly expanding southern outskirts of Elgin was approved today. 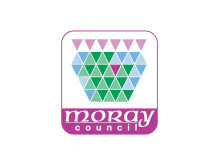 Moray councillors will decide this week whether to proceed with proposals to establish a new primary school to serve the fast-growing suburb on the southern outskirts of Elgin. 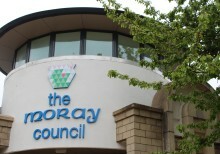 Moray Council's plans to establish a new primary school at a temporary site within the East Elgin campus has been backed by Education Scotland.